A large area of Staten Island's coast filled with residents was badly damaged. 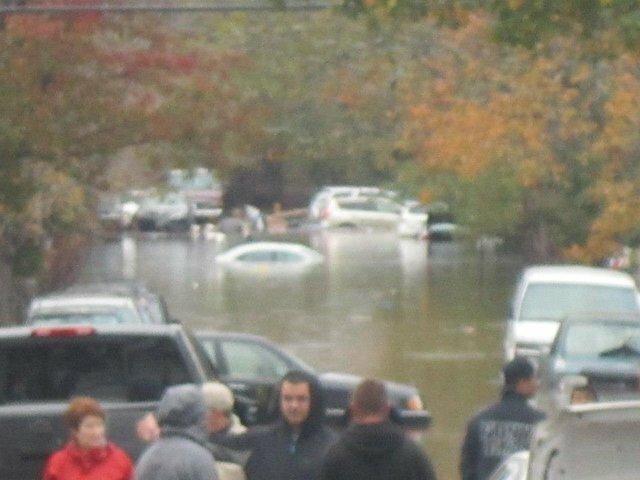 If a worse weather condition occurred even more of Staten Island could be devastated. We can't let another Sandy or worse destroy our Island. I am very excited! On the right is how it will look when its done..